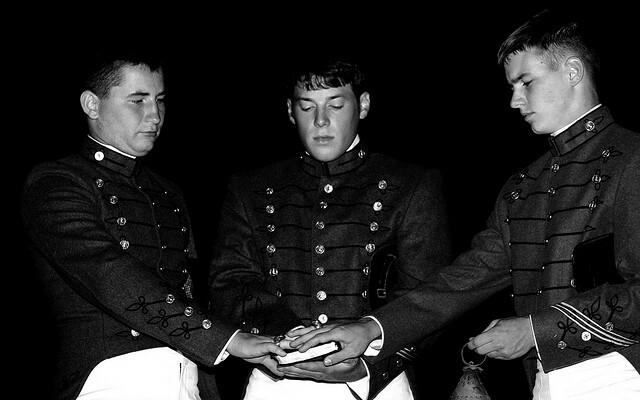 VMI cadets reenact Sigma Nu's founding during the 2010 College of Chapters in Lexington. I know that trying to change the general public’s perception of Greek life is a completely different ballgame, but the connotations associated with the word frat are all too often negative and should be avoided. Being a part of a fraternity or a sorority is a very meaningful experience. Fraternities are colonized based on values and ethics that their members try to live up to a hundred years after their founding. Media portrayal of Greeks is rather poor. In order to give credit to organizations that are run by students to enhance their own college experience and have an impact on the world around them, an extremely positive step would be to call fraternities by their actual name. Read Ms. LeCluyse’s full commentary here. 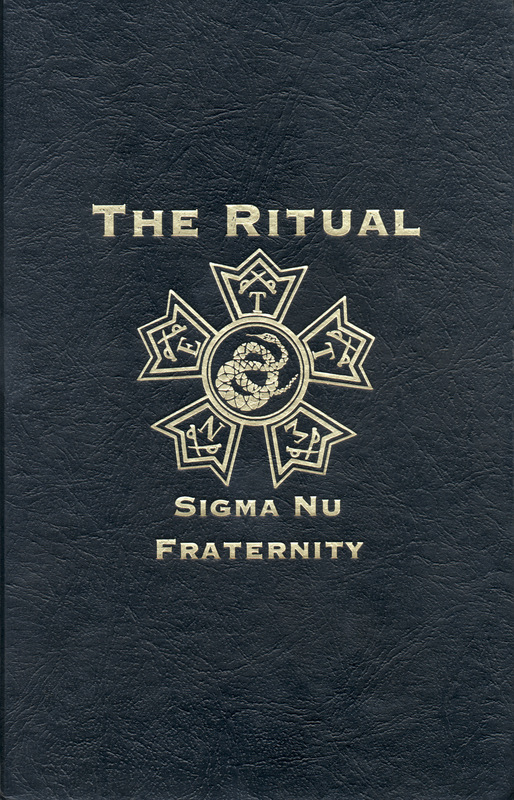 For a previous breakdown of “frat” vs. “fraternity” click here. And, finally, see the Generating Positive Press resource for ways your chapter can increase coverage of major events and milestones. 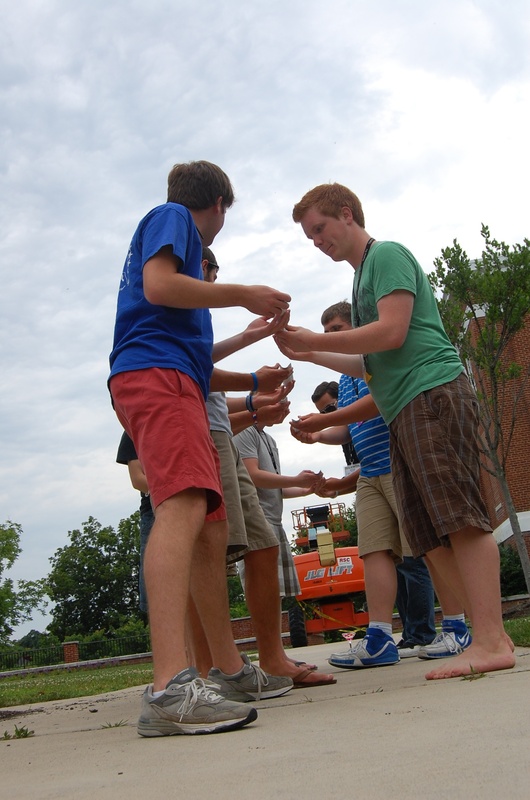 Collegians participate in teambuilding activities during 2009 College of Chapters in Lexington, Va. In truth, the college Greek system may be one of the healthiest forms of community in our nation, and any student who refuses to consider entering the community may be doing himself or herself a disservice. In that light, the college Greeks have actually been heroic in their attempts to move beyond conformity in order to achieve diversity. Brian Johnson, an African-American professor at Bloomsburg University and Director of the Frederick Douglass Institute for Academic Excellence, is a sought-after speaker and consultant on multicultural issues among Greeks and other college audiences. The genuine challenges that fraternities and sororities face are hardly unique to their communities. What may be unique is their collective commitment to addressing their challenges head on.